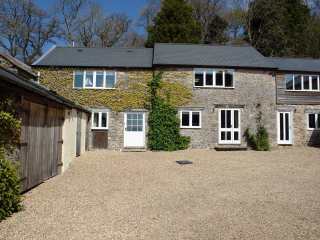 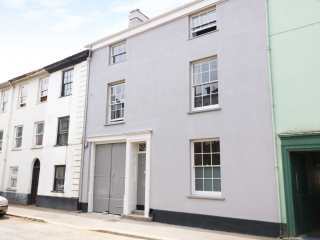 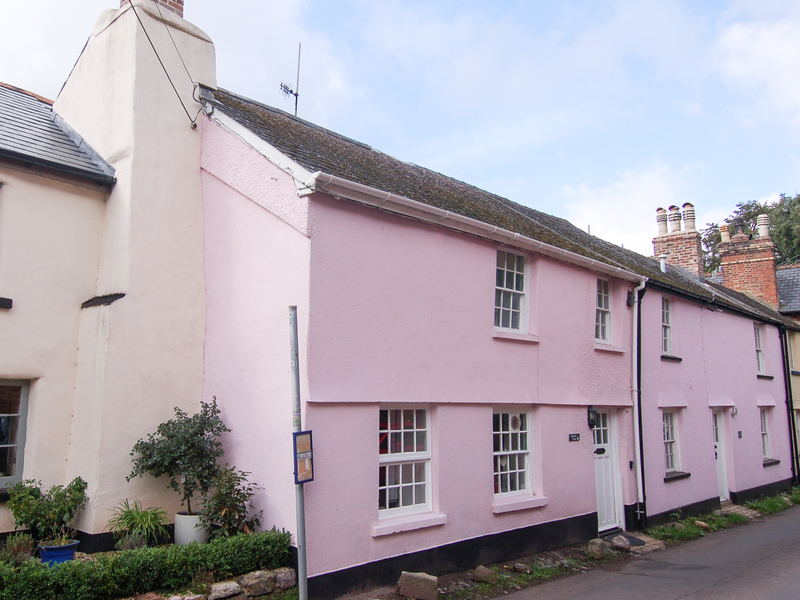 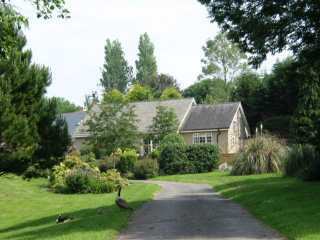 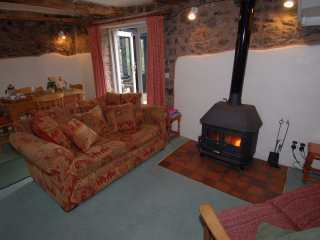 Found 16 holiday rentals in Newton Abbot. 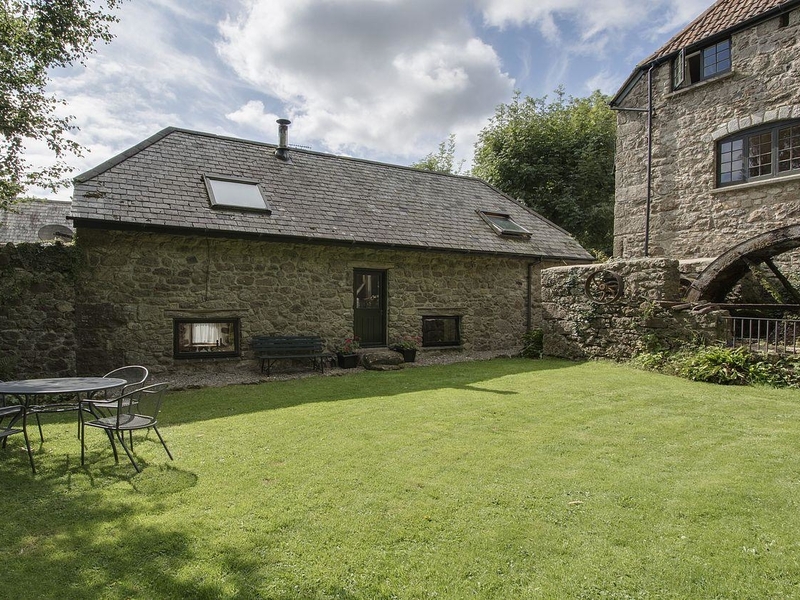 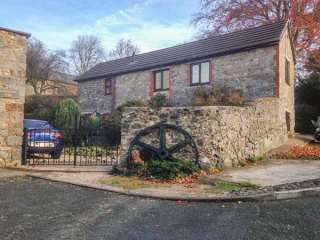 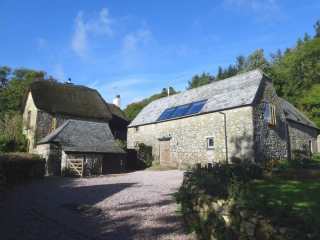 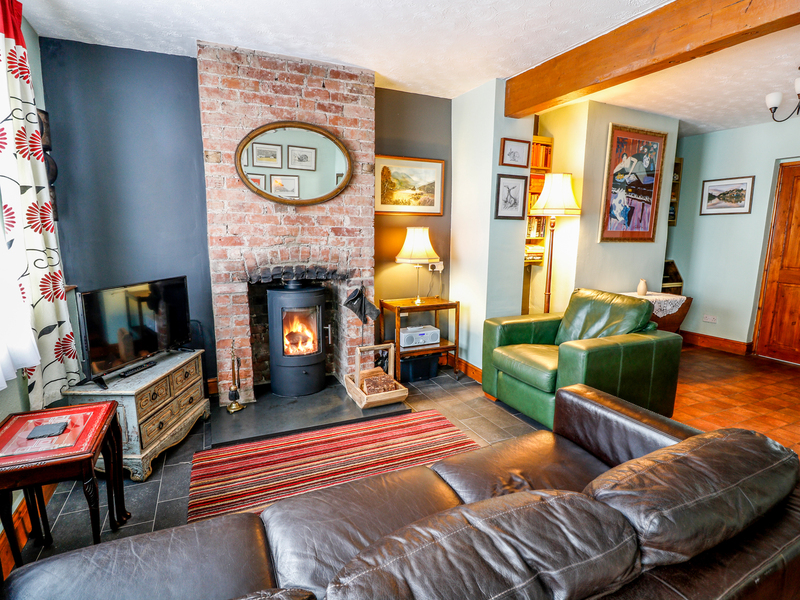 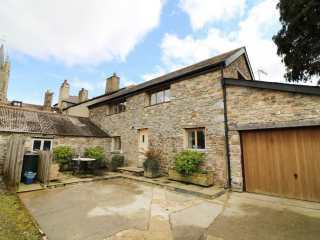 This spacious converted barn is in countryside on the edge of the Dartmoor village of Manaton and can sleep four people in two bedrooms. 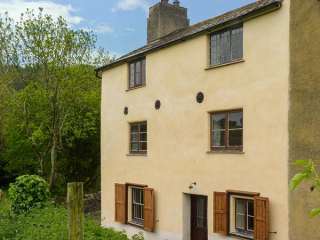 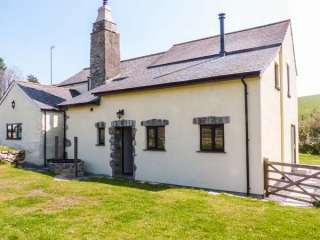 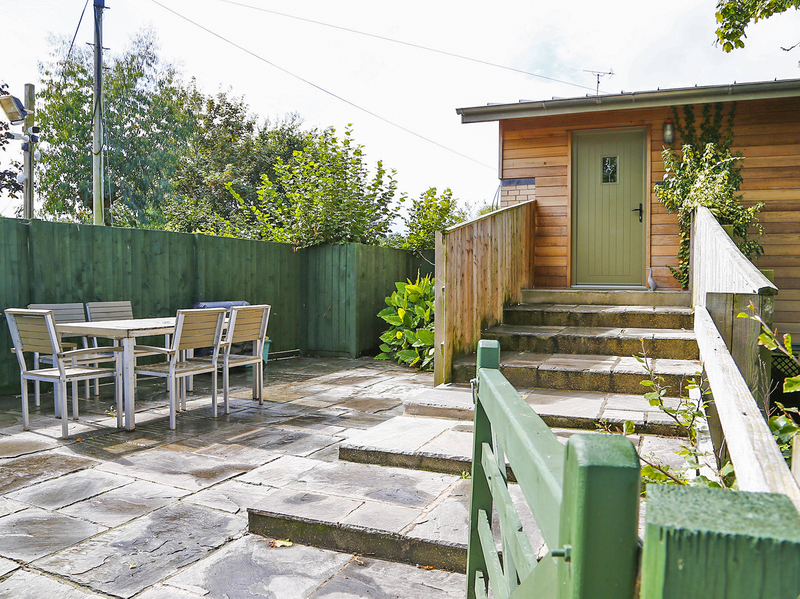 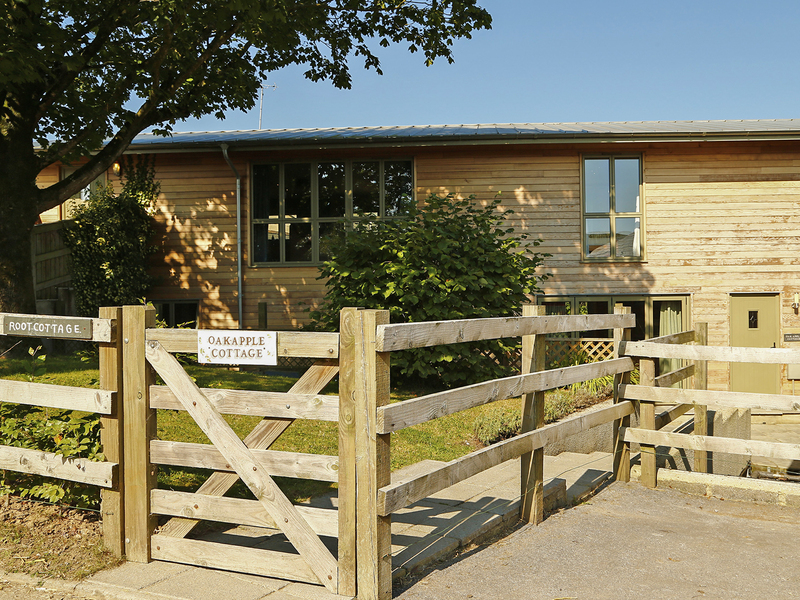 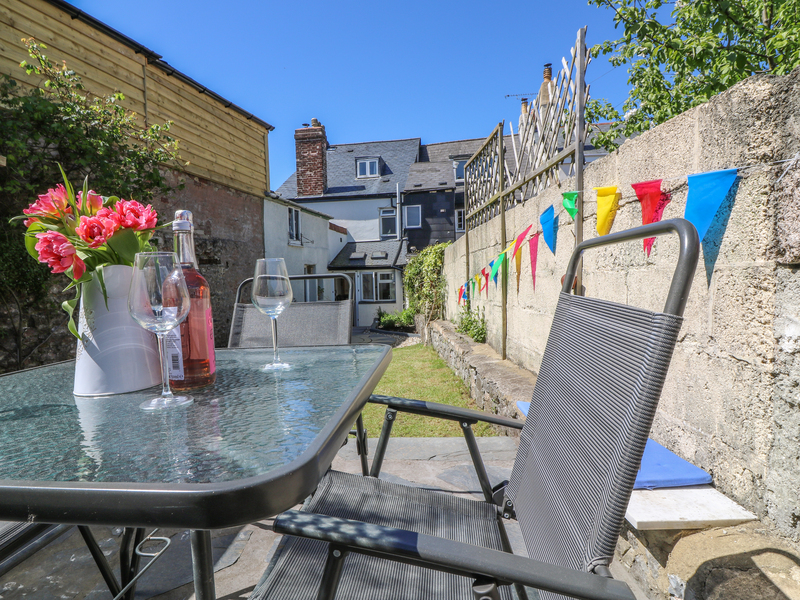 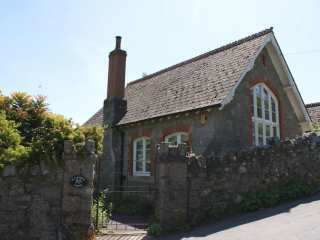 This charming converted school is situated in the pretty Dartmoor village of Lustleigh and can sleep four people in two bedrooms.